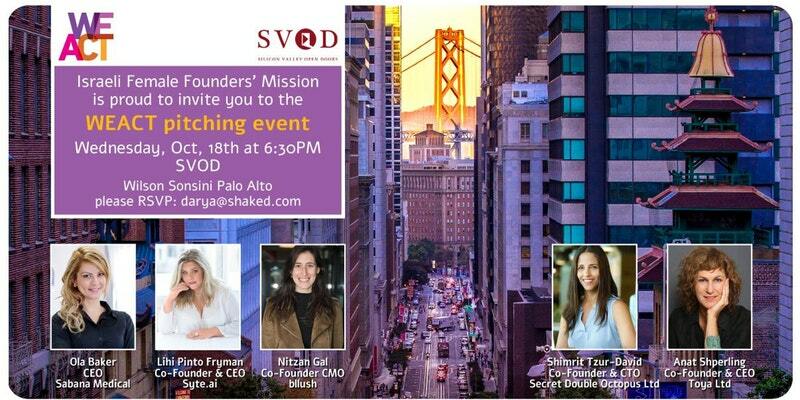 TEC Club and SVOD are inviting you to join pitch presentations by a visiting group of Israel's Women Entrepreneurs! 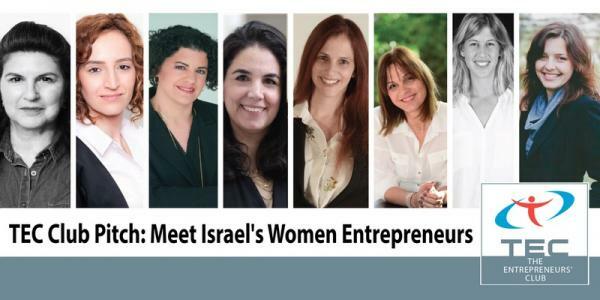 On November 17, 2016, please join TEC Club pitch presentations by a visiting group of Israel's Women Entrepreneurs! On November 1, 2016, join TEC Club pitch presentations by alumni of Israel's famous 8200 EISP accelerator. You never know if the next person you meet could change your startup! You want to be armed with the perfect story of your venture at any given moment. Donna Griffit, an International Corporate Storyteller and Founder of invisu.me will share insider tips for getting your story straight and sounding great telling it. XDSD is the first and the only team on the market that is creating software products in remotely distributed teams of freelancers, without using any meetings, chats, phone calls or emails. Our unique lightweight process called XDSD allows us to manage programming activities in micro-tasks of 30 minutes size. This is the next generation of Agile. We're taking programming to the next level, where there are no overtime, frustration, missed deadlines, broken builds, low quality or unhealthy competition between engineers. There will be a number of practical examples to demonstrate XDSD in action. Please join us for exciting talk by Yegor Bugayenko on his new XDSD methodology of running distributed software development team without meetings, Skype, chats and similar communication channels. Abstract: We're the first and the only team on the market that is creating software products in remotely distributed teams of freelancers, without using any meetings, chats, phone calls or emails. Our unique lightweight process called XDSD allows us to manage programming activities in micro-tasks of 30 minutes size. This is the next generation of Agile. We're taking programming to the next level, where there are no overtime, frustration, missed deadlines, broken builds, low quality or unhealthy competition between engineers. There will be a number of practical examples to demonstrate XDSD in action. – If you are a young entrepreneur thinking outside of the box, become one of the 30 pre-selected startups to pitch on stage to premier angels and VCs. – If you are looking for opportunities, join SVOD to meet an eclectic mix of 1,000+ most creative, forward-thinking, and insightful people in the entrepreneurial and investment community from around the world. – Get latest industry insights through attending the fireside chats and keynotes about technology innovation with the gurus of technology, venture capital, and entrepreneurship. – Experience unique networking opportunities that are not available at most other conferences. 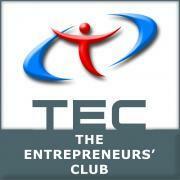 Join TEC Club pitch presentations by alumni of Israel's famous 8200 EISP accelerator . 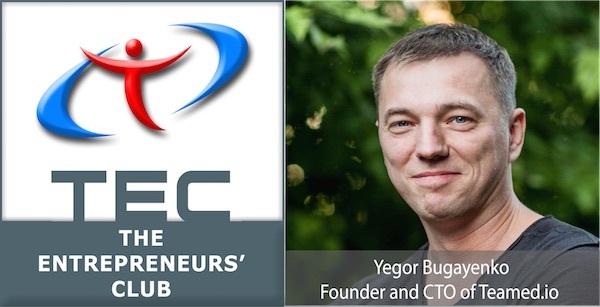 Join us for TEC Club/AmBAR meeting with Stanislav Shalunov, CTO & CoFounder of Open Garden - company that stands behind famous FireChat, shortlisted for Cruncie Award 2015 . FireChat is a mobile app that connects devices off-the-grid directly to one another, without need for any infrastructure. FireChat got its fame from its use by protestors in Hong Kong who feared that the government might shut off the Internet. Stanislav Shalunov, the co-founder and CTO, will describe this new mobile networking approach through peer-to-peer. We will also delve briefly into the laws of information theory that make FireChat’s technology inevitable, because the mobile Internet as we know it is near its end.